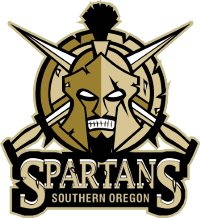 The Southern Oregon Spartans of the Western States Hockey League are pleased to announce the first signing of the 2018/19 season! Jeffrey Gula, a Thunder Bay Ontario native, is a tough and fast power forward who wins battles in the corners and attacks the net. Jeff says he is excited about joining The Spartans Organization! 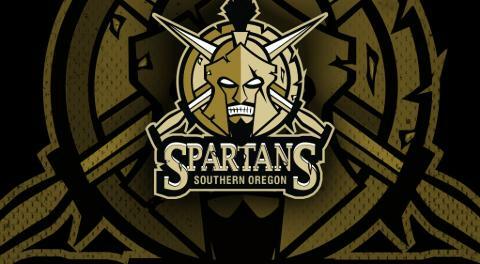 He says " I am looking forward to a great season with The Southern Oregon Spartans!!" Coach Hoey and the Spartan family are happy to have Jeff in the fold for the upcoming season. Coach says “I am looking forward to working with a player with such high energy!” Please help us give Jeff a nice Spartan welcome!